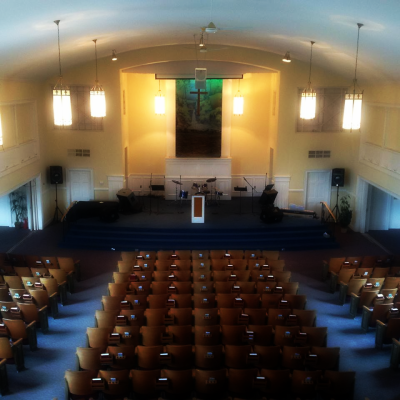 Every Sunday, people from our community gather to worship our Lord and Savior Jesus Christ. We sing together, pray together, and learn together. Worship is contemporary, dress is casual. Please come and join us!